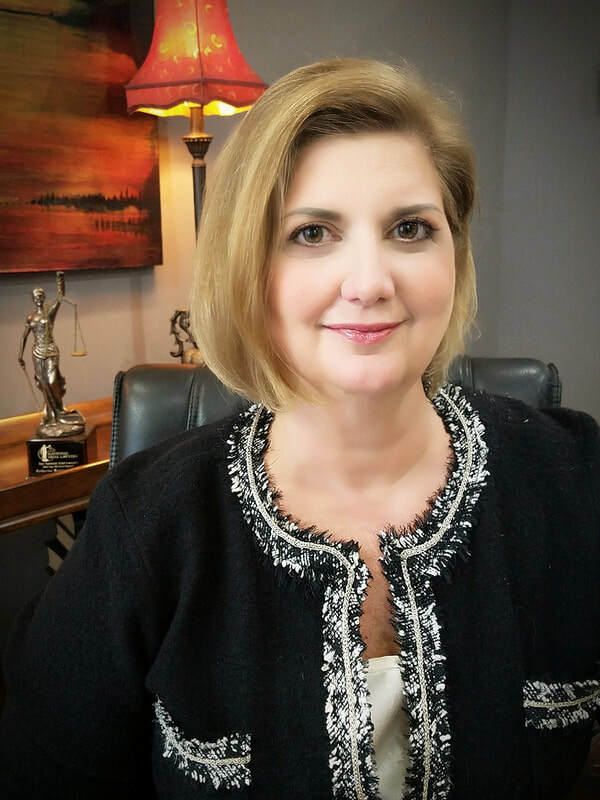 Pamela Powell focuses her practice on probate and estate planning matters, including wills, estate and trust administration and settlement, elder law issues, and guardianships. In addition to estate, trust, and guardianship administration, her experience includes litigation related to will and trust interpretation and administration, will contests, and guardianship contests. She works with both applicants and contestants in estate and guardianship litigation. Pamela received a Bachelor of Business Administration in Accounting from the University of Houston in 1985. She was licensed as a Certified Public Accountant and worked with law firms until she returned to school to study law. In 2002, Pamela graduated from the University of Houston Law Center, where she received the Conoco Energy Studies Award. Pamela has served on planning committees for continuing legal education programs and has presented at a variety of educational programs, including the ABA Hospitality Conference, South Texas College of Law Wills and Probate Institute, State Bar of Texas Summer School, and State Bar of Texas Estate Planning and Probate Drafting Course. She is the co-author of Conventional Disputes, Unconventional Resolutions: An Analysis of Dispute Resolution in the Meetings, Incentives, Conventions, and Exhibition, Industry published in the Journal of Convention & Event Tourism, Vol 8(3) 2006.